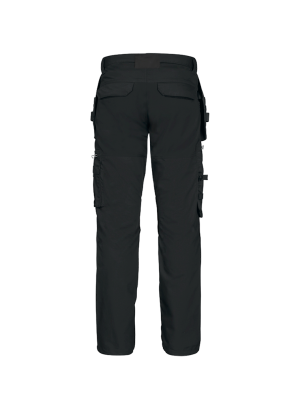 The ultimate trousers for service staff whose jobs require high mobility. 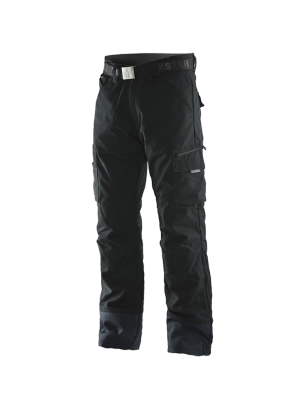 Supreme comfort, lightweight and flexible. 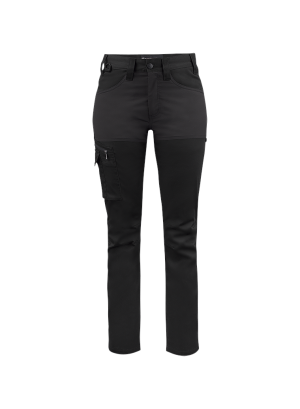 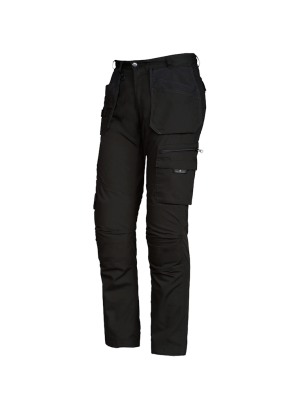 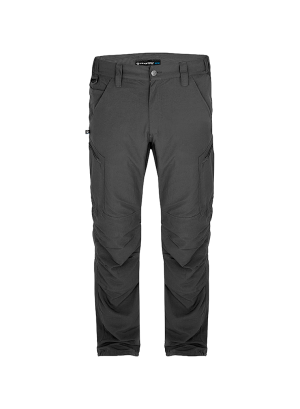 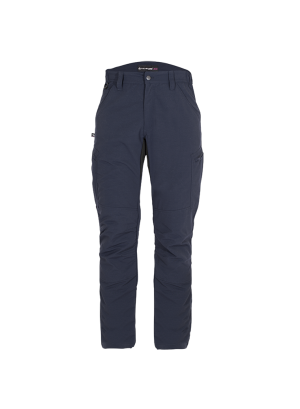 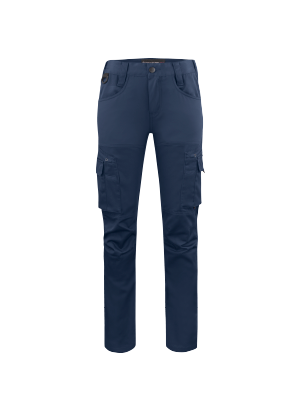 Light Service Pants are ideal for indoor use. 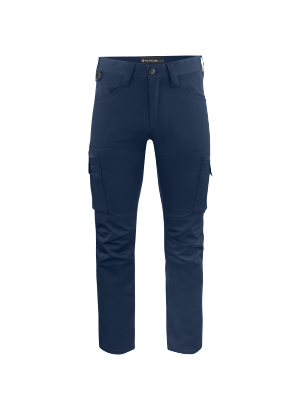 They are slightly higher at the back and stretch at the waist. 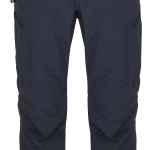 Fits: Services, retail, offices, cleaning and all indoor work. 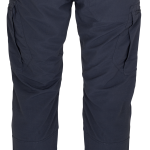 Material 100% nylon Taslan, wicking treatment, 160 GSM.